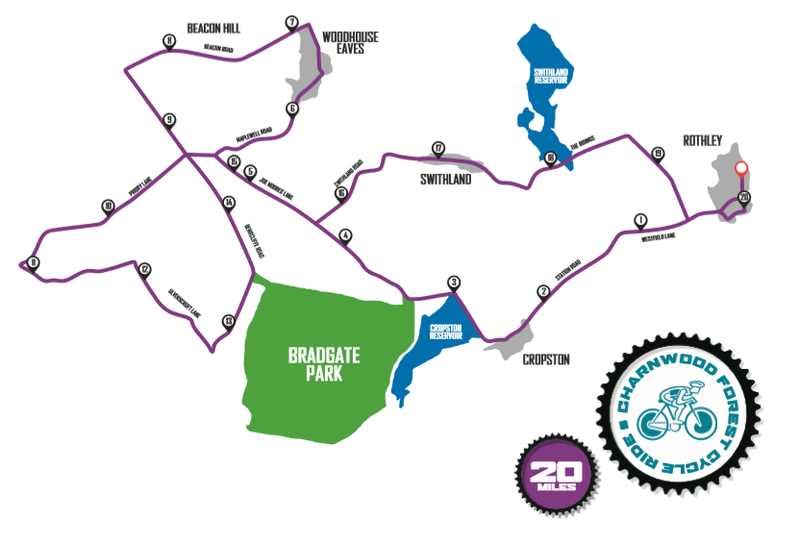 A 10, 20 or 50 mile bike ride around the beautiful Charnwood Forest, the home of Alex’s Wish. Starting at The Rothley Village Centre in Rothley, Leicestershire, the route is all on open roads and is well sign-posted and because the event takes place on a Sunday morning the roads tend to be very quiet with traffic. The circular route starts and finishes in Rothley village and has been carefully chosen to ensure maximum safety and enjoyment. It is fairly challenging in parts and does include a steep climb up Beacon Hill road, but you can choose to walk this if you prefer. There are plenty of marshals along the way to give you lots of moral support and encouragement. This is a half-way refreshments stall on the 20-mile and 50-mile route. At the end of your ride, you’ll get a warm welcome back, get a chance to take the weight off your feet and enjoy a large selection of refreshments including hot bacon rolls, complimentary yummy homemade cakes and hot and cold drinks. 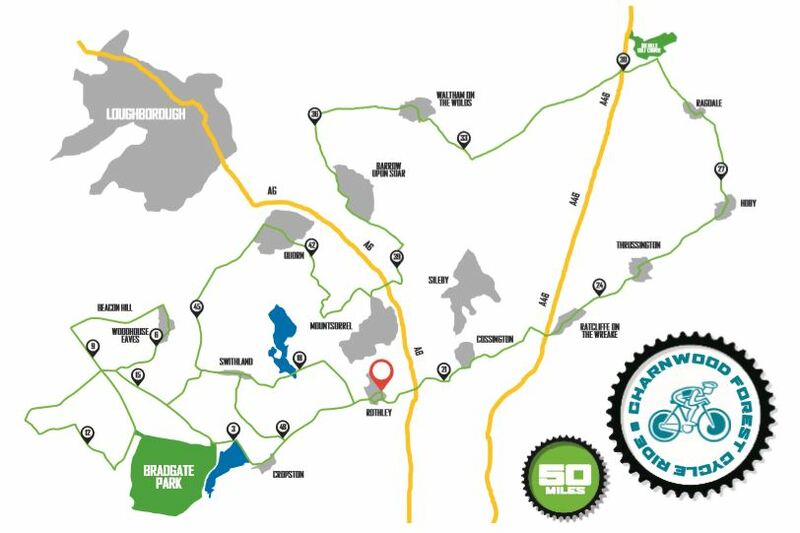 It is not a race, we want you to enjoy your ride and take in the stunning countryside whilst raising money for our fabulous cause. At the end of your ride you will have be welcomed back with a selection of refreshments including complimentary yummy homemade cakes, hot bacon cobs and hot and cold drinks. Your friends and family are welcome too to cheer you on at the start point or to welcome you back. This is a sponsored ride in aid of Alex’s Wish, it is so simple to set up your own fundraising page on BT Donate. Make sure you include your fundraising target on your page and in any emails you send out to people asking for support. Be sure to spread the word by email and social media to ensure you reach as many people as possible. Ask your friends to spread the word on your behalf to reach an even larger audience. Matched fundraising – would your employer match your fundraising? Many employers will donate an amount to your cause based on how much you have raised yourself so it’s certainly worth asking. They may even be happy to promote your event/online sponsorship page in their company newsletters or intranets. Gift Aid it – this scheme enables charities to reclaim tax on donations, which means we receive an extra 25p for every £1 donated – at no cost to you or your sponsors. If your sponsor is a UK tax-payer, their sponsorship money is eligible for Gift Aid, but remember to write their name clearly on your sponsorship form – we need their surname and initial and postcode as well as the amount they personally donated. Don’t forget to tick the Gift Aid box, and don’t forget to send us the original sponsor forms, otherwise we cannot claim the Gift Aid. If sponsors donate via your online site, the site will do this for you. Please register as soon as you can, a discounted early-bird entry fee applies if you register before 30th April. Late entry fees apply if you register on or after 30thApril. 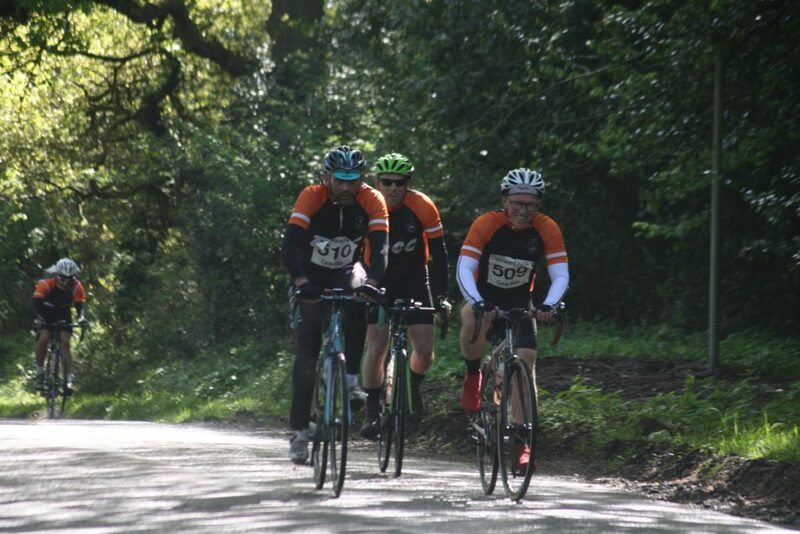 The ride is a sponsored event, the more money you raise the more you help our aim – however there is no minimum amount so just do what you can and if you can. We guarantee that 100% of your entry fee and sponsorship will go direct to Alex’s Wish.